Life Is Filled With Hard Decisions. Choosing A Medical Alert Device Shouldn't Be One Of Them. Products are reviewed on range & battery life, monitoring services, contracts & fees, help & support and premium features. 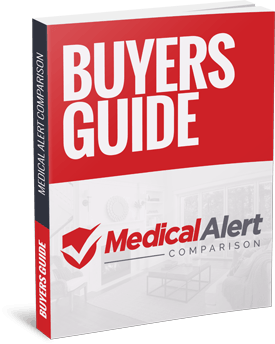 Medical Alert Comparison was created to help parents and the elderly compare the best medical alert systems on the market. The importance of keeping our family intact through the years is the number one most important facet in our lives. Health and Safety should always be put first and that's why the team at Medical Alert Comparison was created. We're here to provide seniors and parents with an outlet to find, compare, and choose a medical alert device that works the best for you. Medical Guardian is currently offering 1 Month Free, Free 2nd button, Free Lockbox, and Free Ground Shipping*. Call now and mention the promo code to redeem this special offer. There are some great deals and offers on medical alert systems today. Check in regulary for special seasonal or holiday offers to help you find the best deal on a personal emergency response system. Medical Alert Comparison was created to help parents and the elderly compare the best medical alert systems on the market. The importance of keeping our family intact through the years is the number one most important facet in our lives. Health and Safety should always be put first and that's why the team at Medical Alert Comparison was created. 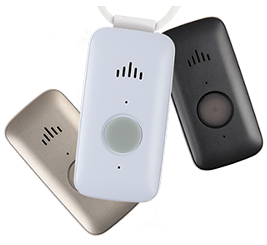 We're here to provide seniors and parents with an outlet to find, compare, and choose a medical alert device that works the best for you. Heart disease and stroke and the No. 1 and 4 causes of death respectively in the U.S. today. According to the U.S. Census 11.3 million people, almost 30 percent of those aged 65 and older in the U.S., live alone. 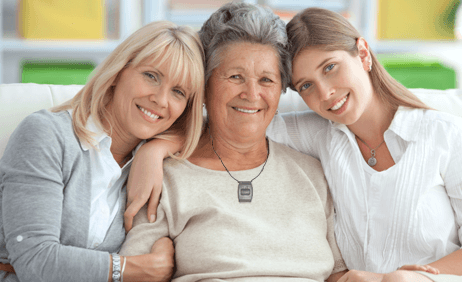 For women aged 85 and older, that number grows to more than half. 92% of fall victims found in less than an hour were still alive. That number drops to just 22% found within 6-12 hours. Falls are the leading cause of fatal and non-fatal injuries. Automatic fall detection reported to be 95% accurate. Live up to 10 years longer in own home with an alert system. Seniors with alert systems have fewer hospital visits. Does Medicare Pay For Medical Alert Systems? Medical Alert Bracelet or Pendant?